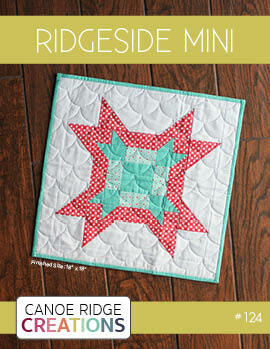 Canoe Ridge Creations: granny square quilt along. if you like hanging out in the online sewing+quilting community as much i do, you have most certainly came across this granny square quilt from Blue Elephant Stitches. doesn't it just rock? 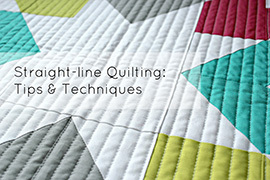 when i first saw Jolene's quilt i was instantly attracted to it's fresh, crisp, modern feel. it's a spin on the traditional crochet pattern that i love so much! 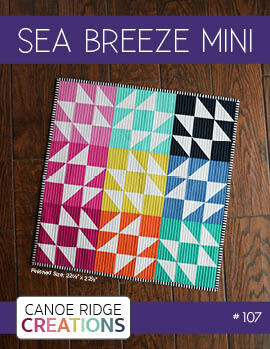 well did you all hear that the granny square quilt is the next Old Red Barn Co. QAL? i'm so excited! 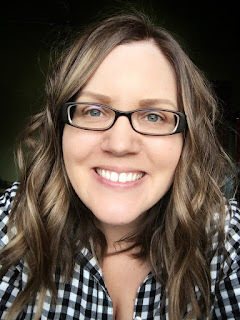 ever since meeting Dana at Sewing Summit, i've wanted to join in one of her famous QALs and this Granny Square QAL seems like a perfect opportunity to start! so far i have 6 blocks done and i can't wait to start sharing them with you this week! hope you all had a great weekend! Eeekk!! 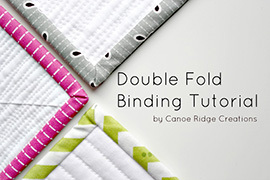 So dang happy you are quilting along! 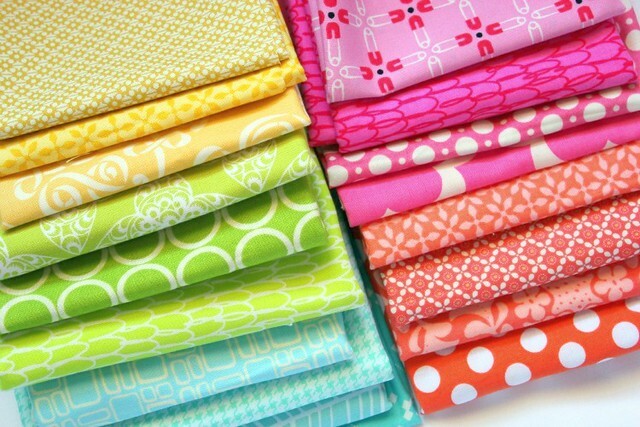 Your fabric choices and colors make me ready for spring! Yes, I have been wanting to do the granny squares. A QAL, you say? As much as I shouldn't say this, I will anyway: count me in! Hi Megan! First - I love your fabrics! I hope you will tell what and from they are; they have amazing beautiful colours! 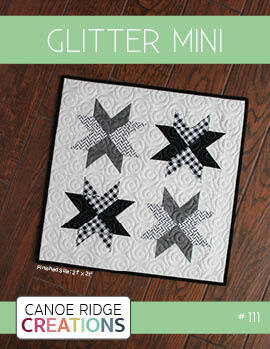 Second: granny quilt is perfect idea! I love crochet grannies and have made some grannie blankets. 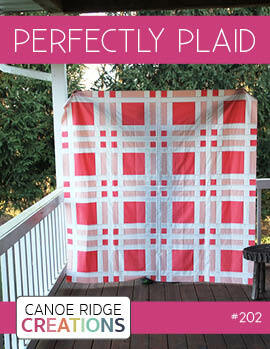 I would love to join this quilt along! Your quilt with those colours and white, is going to be the best! 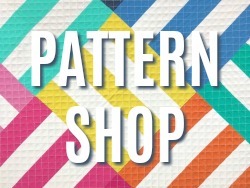 These fabrics look awesome! 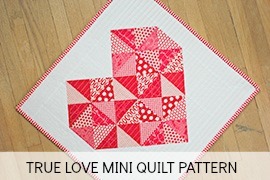 I love that quilt, what a great QAL! Man I love your fabric choice for the granny squares! Beautiful choices! 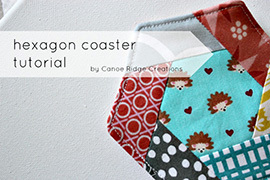 This is one that I hope to make eventually; I wish I could join in on the QAL!